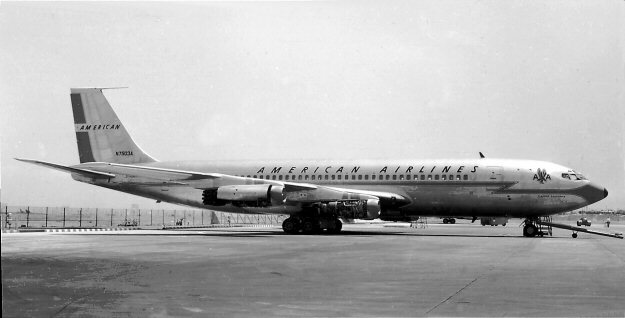 FAM-26: FAM-26 was awarded to American Airlines. American Airlines had developed from a conglomeration of 82 small airlines companies through a series of corporate acquisitions and reorganizations. On January 25, 1930 American Airways was incorporated as a single company. 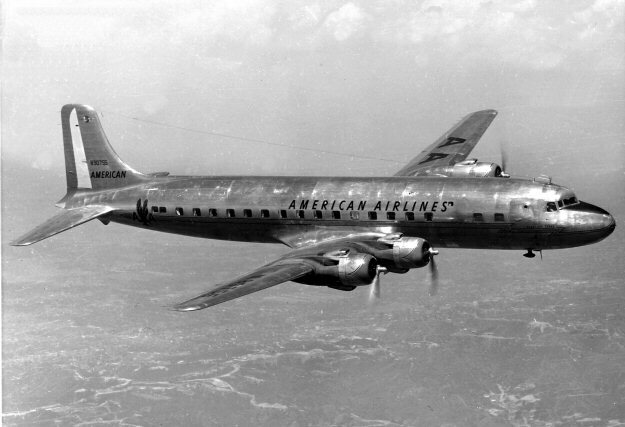 American operated its routes with all-metal Fokker Tri-motors and Ford Tri-motors. In 1934 American began flying Curtiss Condor biplanes fitted with sleeping berths. The Condor carried air mail and accommodated 15-18 passengers in the ultimate of airline comfort. 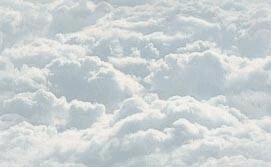 In 1934, American Airways Company slipped into financial straits and was acquired by corporate raider, Errett Lobban Cord, who renamed the company "American Airlines." Early in its history, American was headquartered at Midway Airport in Chicago IL. 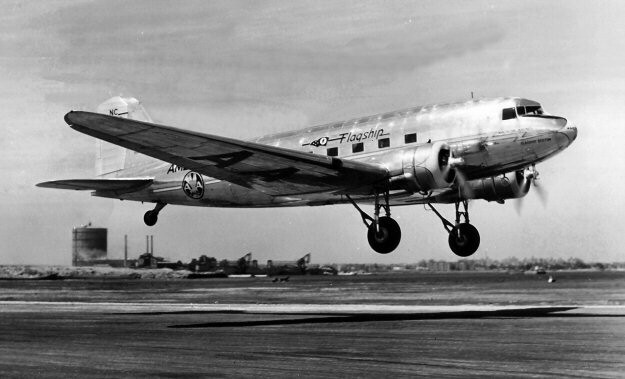 On June 25, 1936, American was the first airline to fly the Douglas DC-3 in commercial service. By the end of the decade, American was the nation's number one domestic air carrier in terms of revenue passenger miles. On Feb. 16, 1937, American carried its one-millionth passenger. FAM-26 was awarded to AA and on September 9, 1942 it inaugurated flight service simultaniously from Forth Worth and El Paso TX south to Mexico City. FAM-26 became the collective designation for all American Airline's international routes. The following is one of the rare instances where mail was carried domestically under a FAM contract.